Protects skin's moisture barrier to prevent dry or flakey patches. A powerfully gentle approach to acne. By regulating oil production, Zinc helps reduce skin shine, blackheads and congestion and supports the skin's natural healing processes. 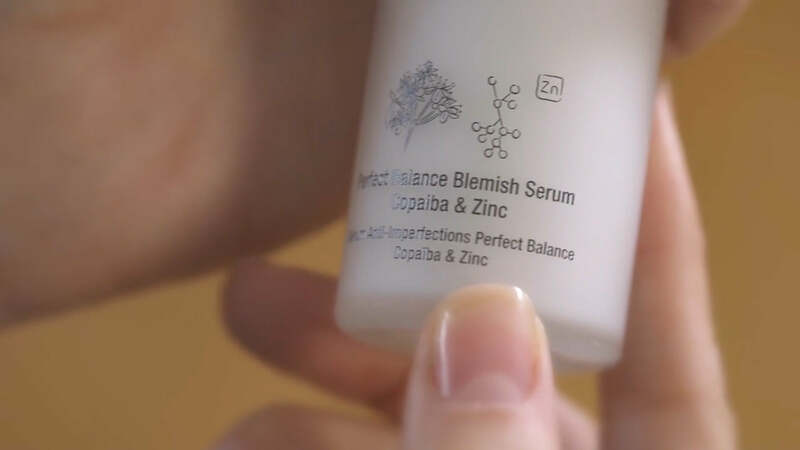 Zinc PCA inhibits sebum production to reduce skin shine, blackheads and congestion, while hydrating delicate skin and protecting collagen levels. For best results, apply when skin is still slightly damp from using Rice Plant & Rosemary BioAffinity Tonic.